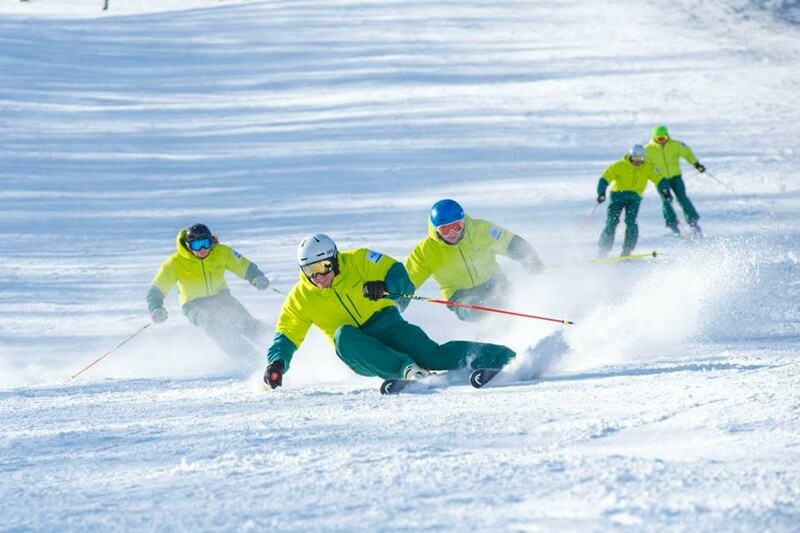 NZSIA Interski team member Ashley Murphy brings you his perspective on PSIA’s contribution to Interski 2015…. The PSIA-AASI presented a comprehensive framework called the Learning Connection throughout the Interski congress. 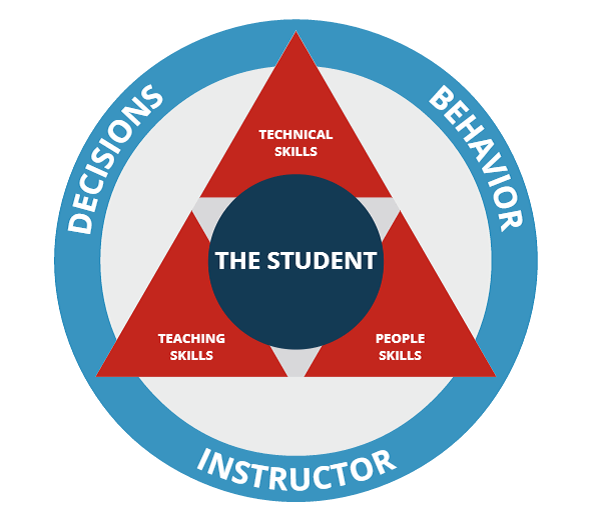 This is largely based around a student centered approach. The PSIA-AASI recommends that ski and snowboard lessons should be based around sensations and through experiential learning. I had the privilege of being able to attend the PSIA on snow clinic presented by Eric Lipton and Jeb Boyd. 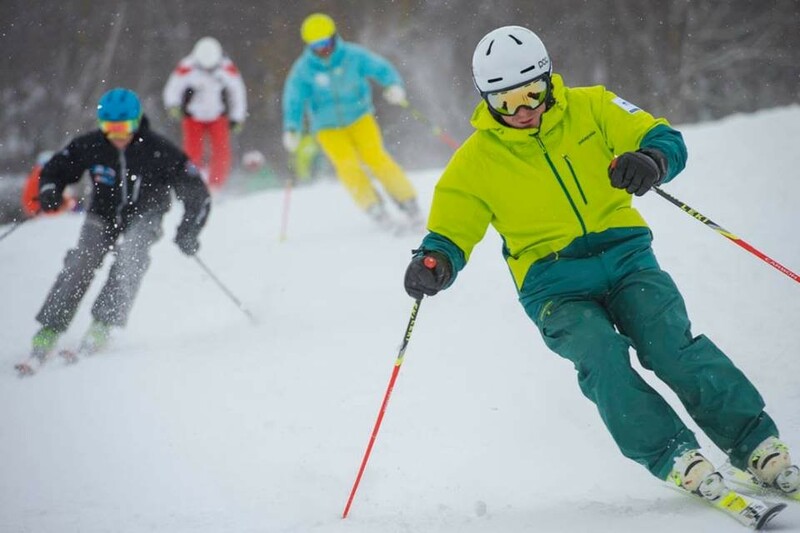 We were introduced to the five fundamentals that PSIA use as a technical approach to skiing in a universal sense. With some fresh winter snow to boot, these fundamentals were introduced through the different skill levels via good two way exchanges with the group. The clinic provided a clear and concise message that was easy to relate to. The presentation standard and style from the clinic leaders was very strong. It was clear to see a real ‘want’ from the clinic leaders for there to be a two way exchange, but in a respectful and non-forced way, with delegates from the other countries all actively involved in discussions. I felt this to be facilitated very well, the best of all the on snow clinics I attended at Interski. Here is a video summary from the PSIA on their main on snow day demonstrating and the clinics at Cerro Castor. It was interesting to note that the PSIA team was one of the only countries to bring carving, freestyle and fat skis to the previous 2011 Interski congress held in St Anton, Austria. The general feeling from within the US team after 2011 was that although the benefits of each was addressed, more work was to be done in all areas to develop concrete technical skills. Control the relationship of the Centre of Mass to the Base of Support to direct pressure along the length of the skis. Control the skis rotation (turning, pivoting, steering) with leg rotation, separate from the upper body. Regulate the magnitude of pressure created through ski/snow interaction. Environment: The appropriate terrain and snow conditions for level of assessment, relative to the skill development needs for students. Accuracy: The degree of competence and constancy in application of fundamentals relative to desired ski performance. Speed: The ability to ski in control at speeds necessary to achieve desired ski performance for the task or demonstration. I felt there were some strong similarities between the presentation from the PSIA team and what we do back home so it resonated really well with me. A job well done!